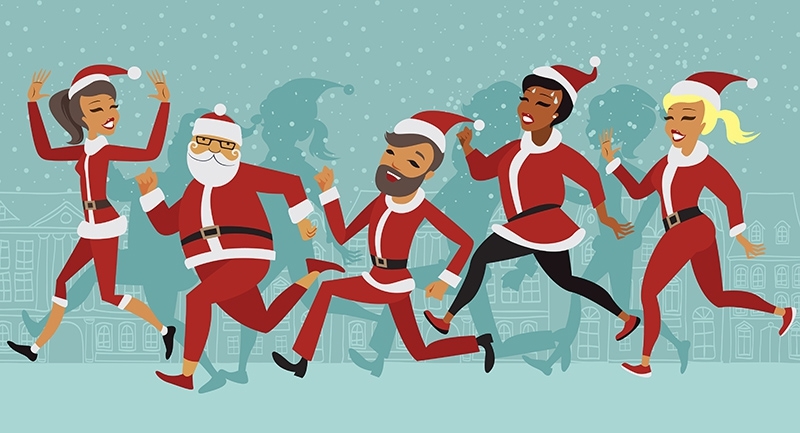 This annual community jog does not draw the crowds that the major marathons do, however it is a lot more spectacular, especially when it comes to the outfits of the joggers: sneakers, Santa hats, Speedos and bikinis only. The craze began in Boston, USA, in 2000, in an effort to raise money for charity. Since then, similar events have been held around the globe, including Budapest. This year on December 9, participants will gather at Gozsdu Yard, downtown, and make their way to Városliget (City Park) where they will crown their efforts by collectively jumping in the hot baths at Széchenyi Spa. The funds raised this year will support the Magic Lamp (Csodalámpa) Foundation.